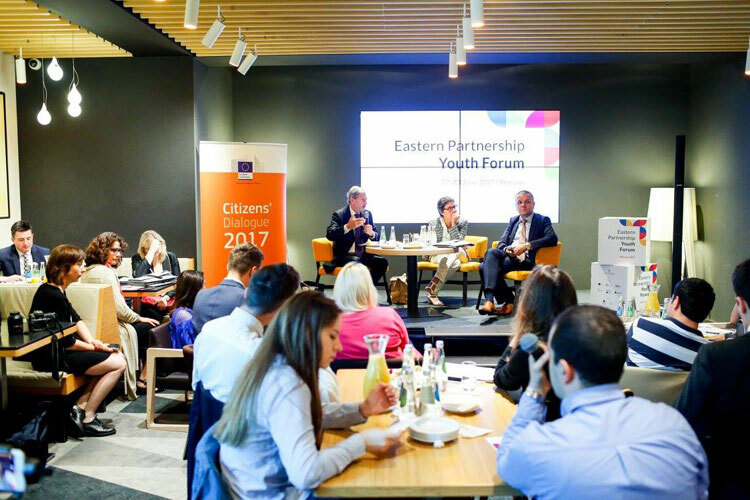 300 young leaders, youth workers and youth policy makers from the EU member states and Armenia, Azerbaijan, Belarus, Georgia, Republic of Moldova and Ukraine worked together over two days at the Eastern Partnership Youth Forum in Warsaw from 22-23 June 2017. Commissioner Hahn and Director General Reicherts addressed both the plenary and a group of Erasmus+ alumni, Erasmus+ students from Partner Countries studying in Warsaw and winners of the essay competition #EUaroundU. Both underlined the importance of youth as actors of change and the need to have a greater engagement with young people when designing youth policies and actions. The main thematic focus was on participation and active citizenship of young people and their involvement in the decision making process. At the Forum’s workshops, the young activists developed concrete recommendations to the EU, its Member States and EaP Partner governments to help shape their future youth policies. The proposals will also inform the debate at the upcoming EaP Summit in Brussels on 24 November 2017. 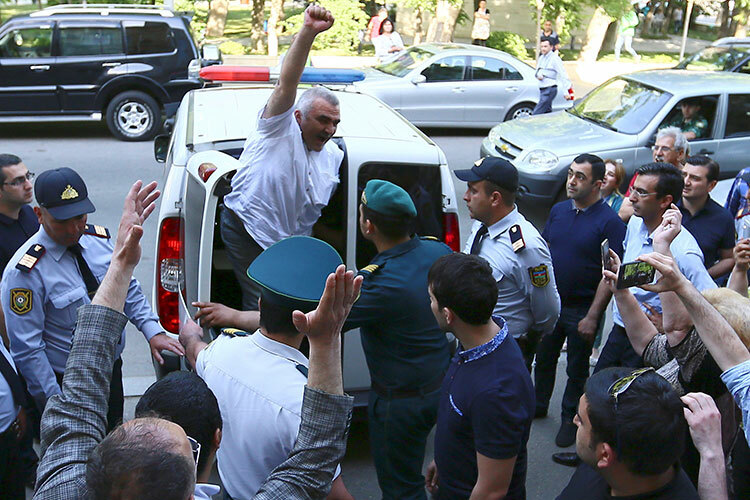 The recommendations were developed around three main areas: 1) young people as active, critical and responsible citizens; 2) young people and entrepreneurship and 3) good quality education. 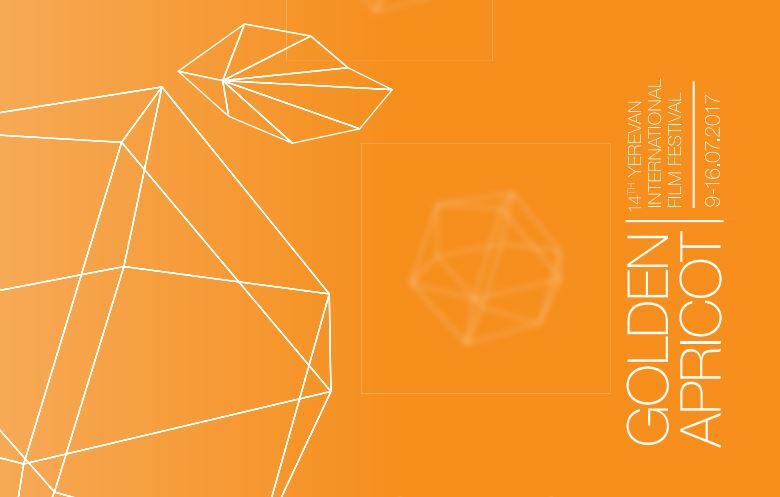 Under the first area, young people asked for the development of a youth-friendly approachto policy making, by: establishing a supportive environment for youth-led organisations and prioritising youth projects when allocating EU funds. 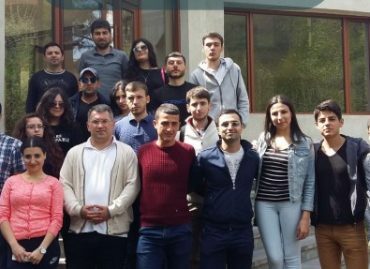 They called for the European Solidarity Corps to be opened up for the EaP youth and for the establishment of the online alumni database of international volunteers. Increased support to social entrepreneurship programmes was the central discussion point under the second area. The participants of the forum called for an international social entrepreneurship investment fund and stressed the need for more support systems for social enterprises. They invited the governments to provide incentives for young people to set up their own enterprises, reduce taxation, eliminate red tape and provide funding at a professional level for young entrepreneurs. With regards the third area, young leaders asked policy makers to pay more attention to skills required to succeed in the modern labour market. Participants called for the establishment of a proper dialogue between relevant NGOs, schools, policy makers, experts of formal and non-formal education, in order to review the existing national education curricula, make improvements where necessary and create synergies between formal and non-formal education actors. 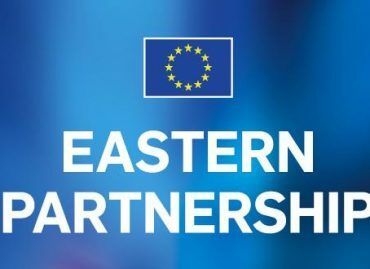 The Eastern Partnership Youth Forum in Warsaw was the third conference dedicated to the issues that matter to the young people, organised in the margins of an Eastern Partnership Summit. The previous Eastern Partnership youth fora took place in Lithuania (2013) and Latvia (2015) focusing on social inclusion and employment issues. As part of the Erasmus+ programmes, to date more than 7,600 students and academic staff from the EaP countries will have received grants from the European Union to study and train in Europe; and more than 2,700 students and staff from the EU countries will have received grants for their mobility period in the EaP countries. 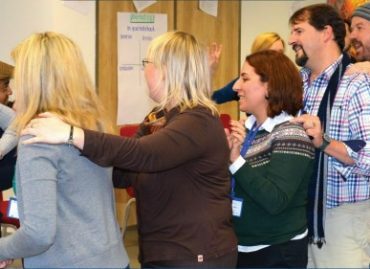 Over 20,000 young people and youth workers from EaP countries have been involved in Erasmus+ non-formal education activities: mobility, youth exchanges, policy dialogue and civic engagement through the European Voluntary Service. 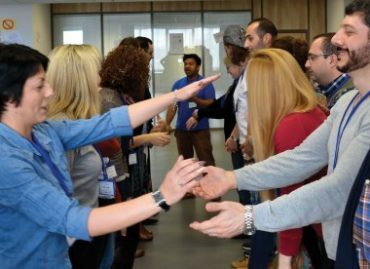 One of the newest EU-funded programmes in support to youth in the EaP countries is the EU4Youth Initiative, which makes available €20 million to foster active participation of young people in societies and their employability, by developing those skills that can support them in becoming leaders and entrepreneurs. As part of this support package, EU4Youth will provide €8 million worth of grants to support young people taking an active part in the political, social and economic life.